Univeristy of Houston System Chancellor and UH President Renu Khator joined with the five other Texas univeristy system chancellors in releasing the following statement Tuesday (May 30). We applaud the Texas Legislature, with a special recognition of Senators Kirk Watson and Joan Huffman and Representatives Carol Jeff Leach, Carol Alvarado, J.M. Lozano and John Zerwas for authoring legislation during the 85th Session that addressed the very important issue of campus sexual misconduct. Our Systems stand committed to creating a safe environment for students and employees across our institutions. The legislation offered during the 85th Session, some of which passed and is now before Governor Abbott, complements what we currently do on our campuses related to allegations of sexual misconduct, including sexual assault, sexual harassment and datingviolence. Professional training for employees and students that covers university policies related to sexual misconduct, as well as information on how to speak up when incidents of sexual harassment, relationship violence, or sexual misconduct are observed or suspected. As Chancellors, we are responsible to our students and employees to ensure our campuses are safe. 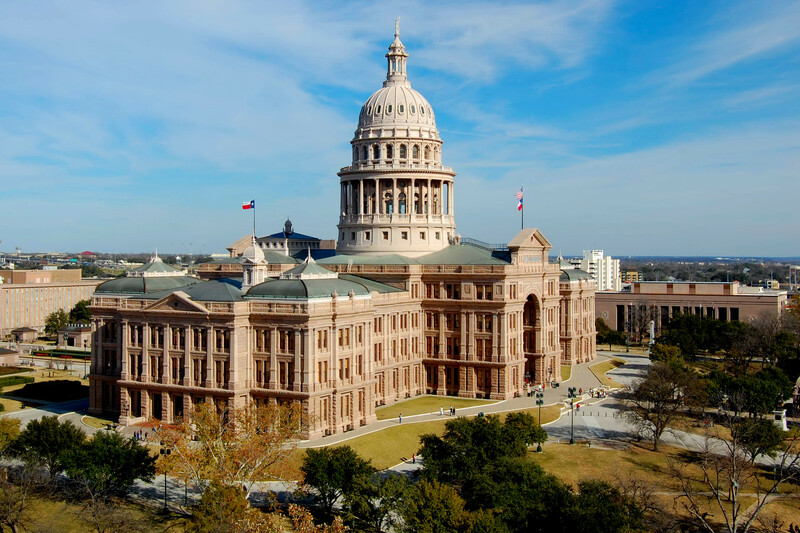 We stand committed to working with the Texas Legislature, survivor groups and others in the interim to ensure that our sexual misconduct policies are reviewed on an annual basis and that our reporting and compliance are even more efficient and robust.